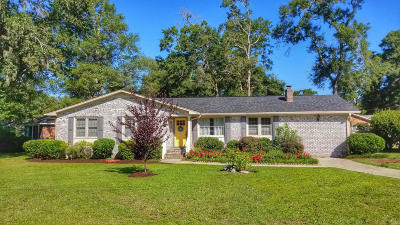 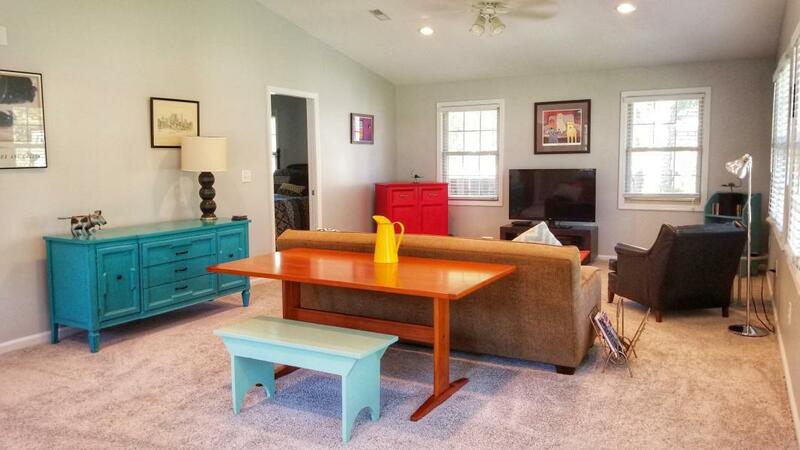 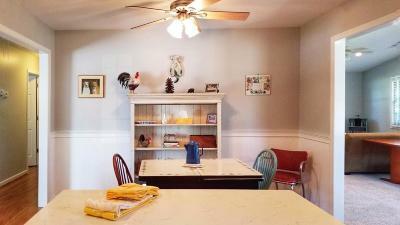 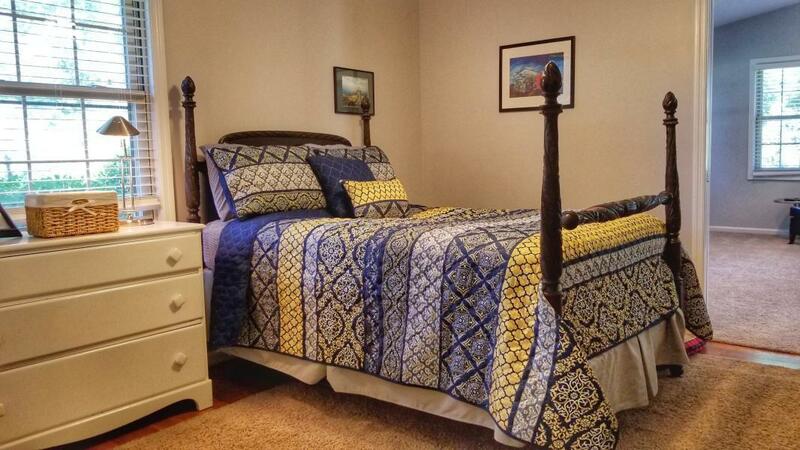 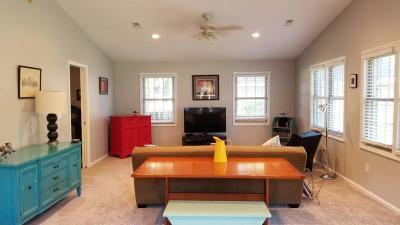 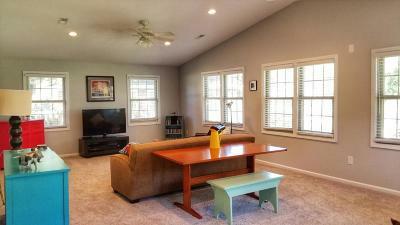 Great James Island home in the highly regarded Clearview subdivision. 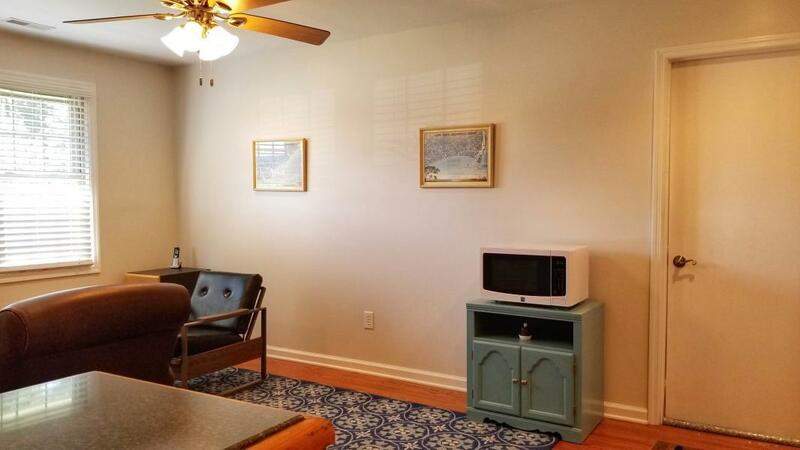 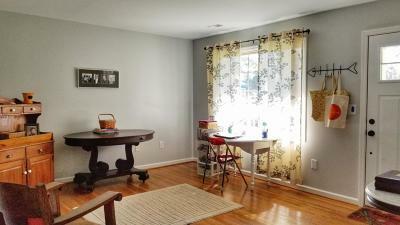 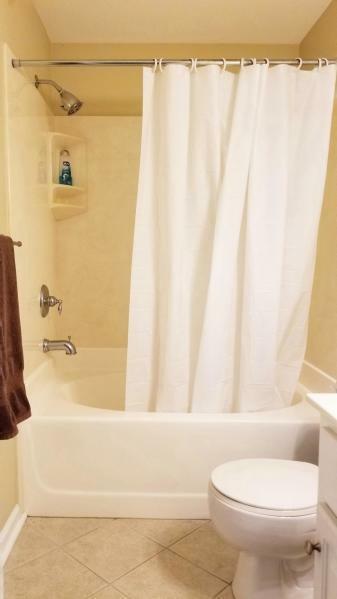 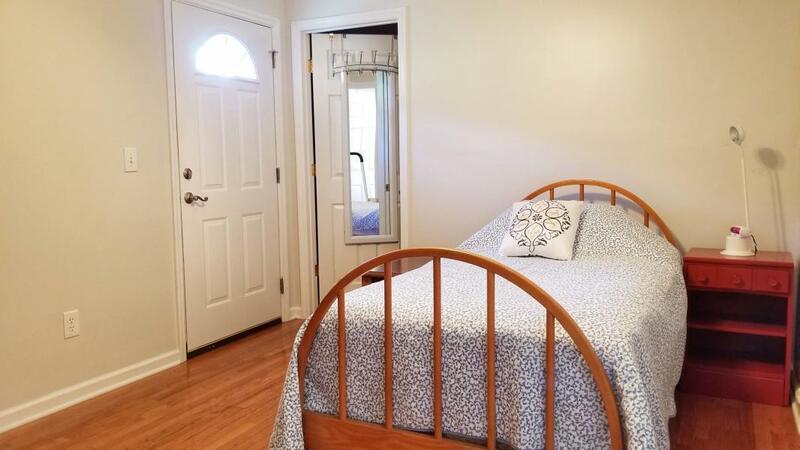 This incredible find provides multi-generation usage or income possibilities with a true Mother-In-Law Suite /Apartment with a separate exterior access. 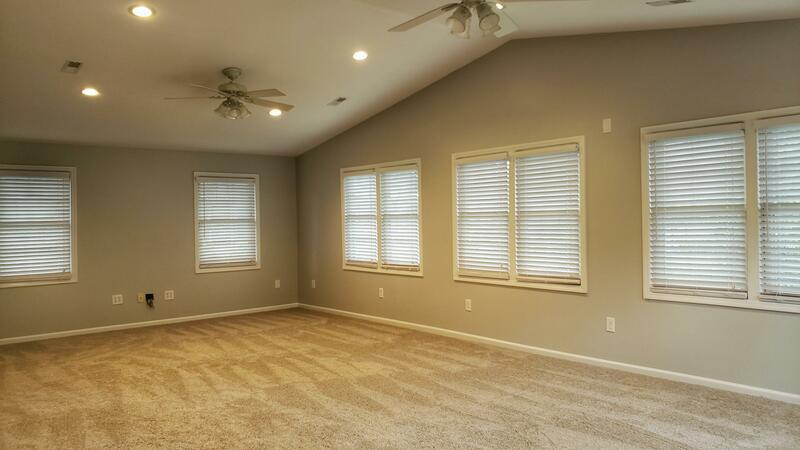 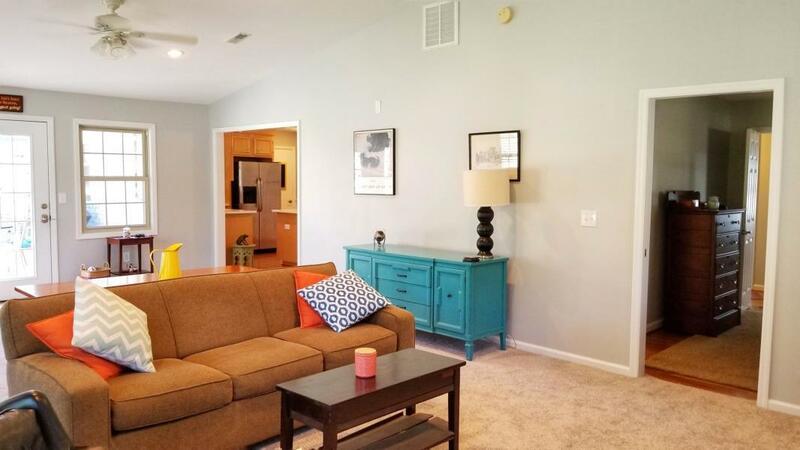 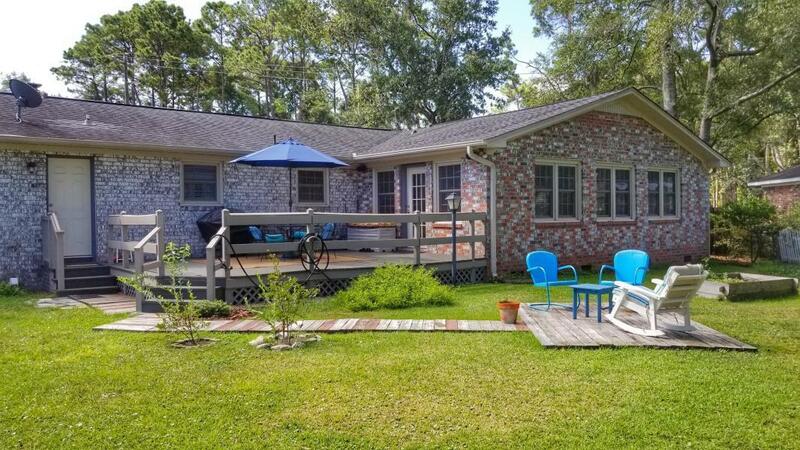 The main home includes a spacious floor plan with 3 bedrooms and 2 full baths with hardwood floors and a large family room with new carpet and vaulted ceilings. 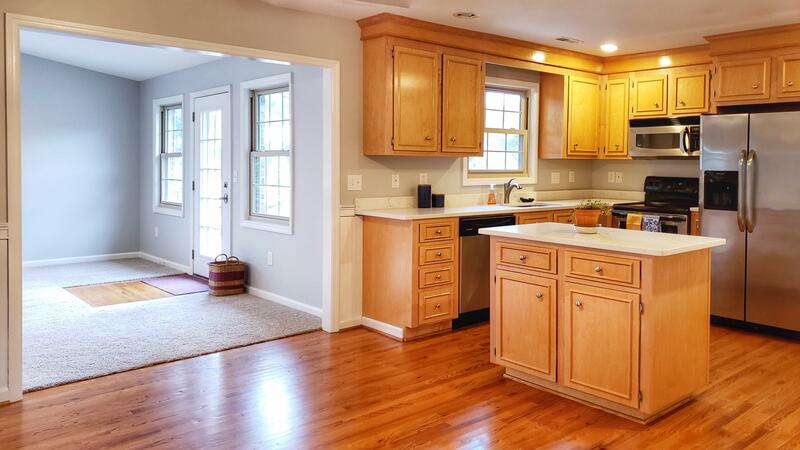 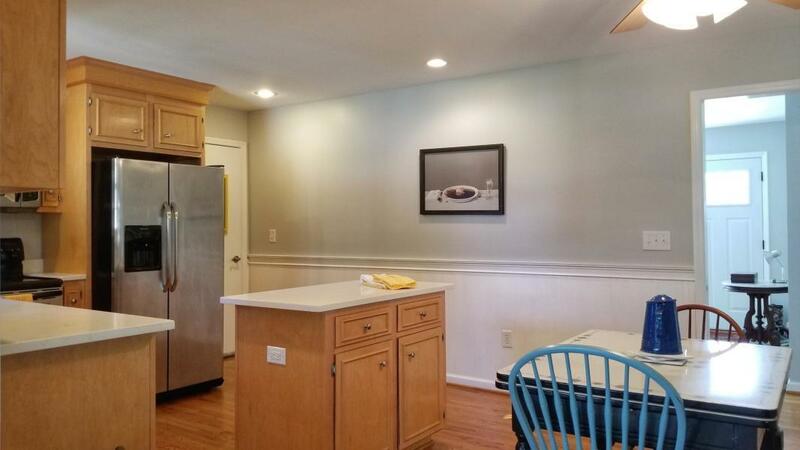 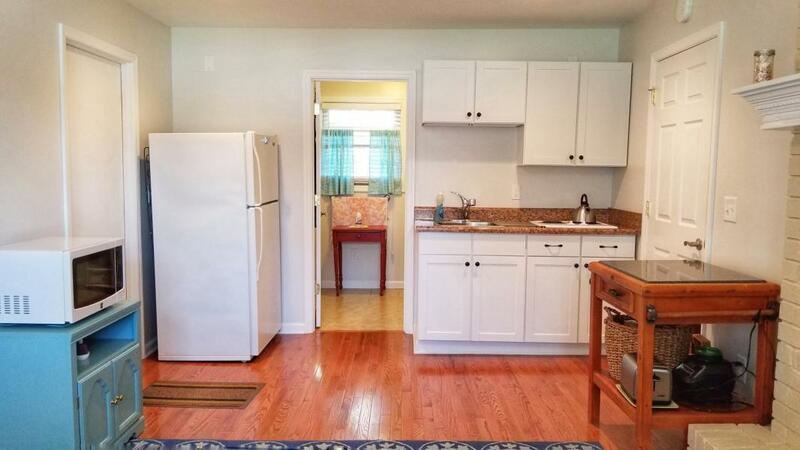 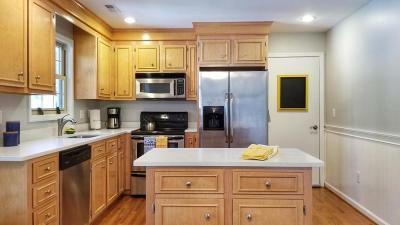 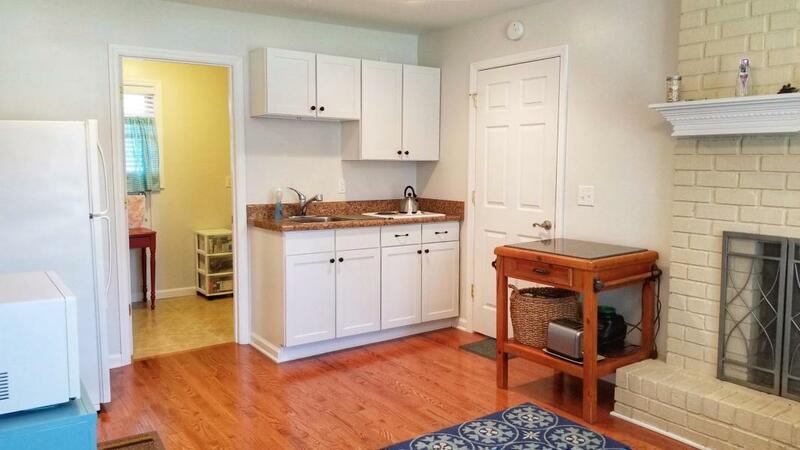 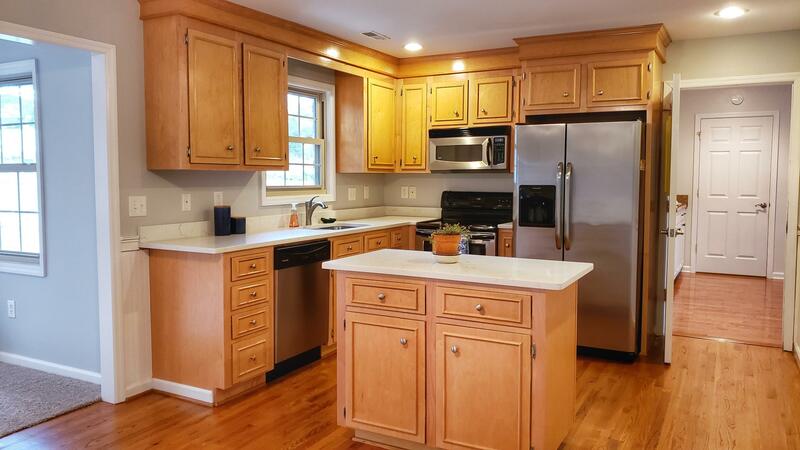 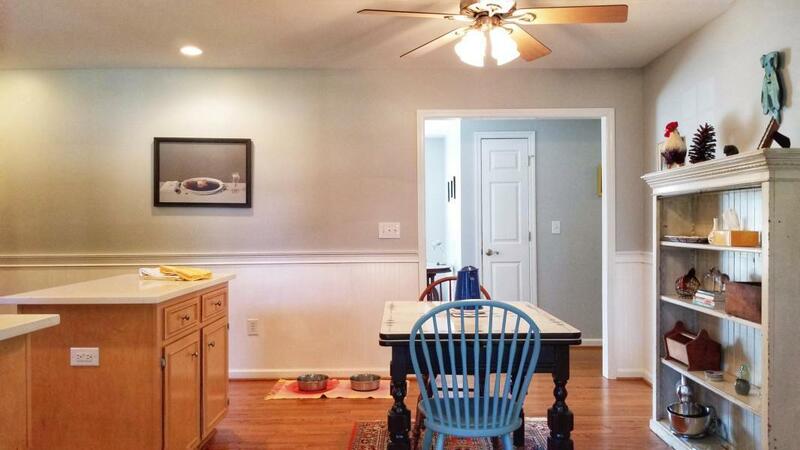 The kitchen is freshly updated with quartz counter tops (&apos;18), newer cabinets and stainless-steel appliances. 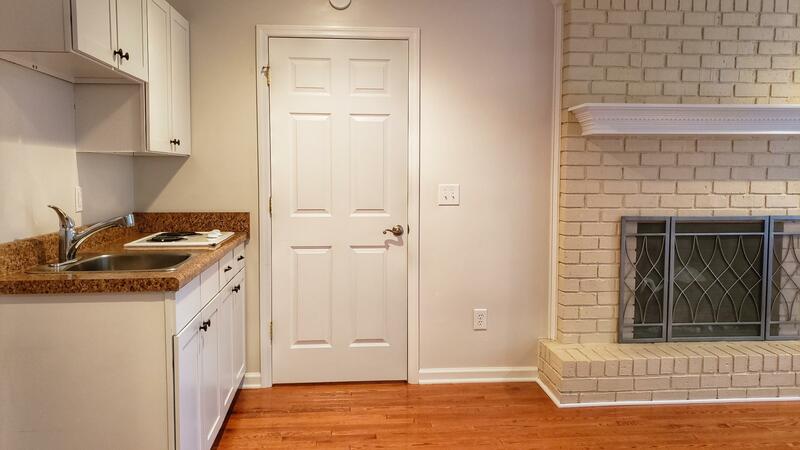 The MIL suite or private secondary master, has 1 bed, 1 bath, hardwood floors, wood burning fireplace and its&apos; own kitchenette. 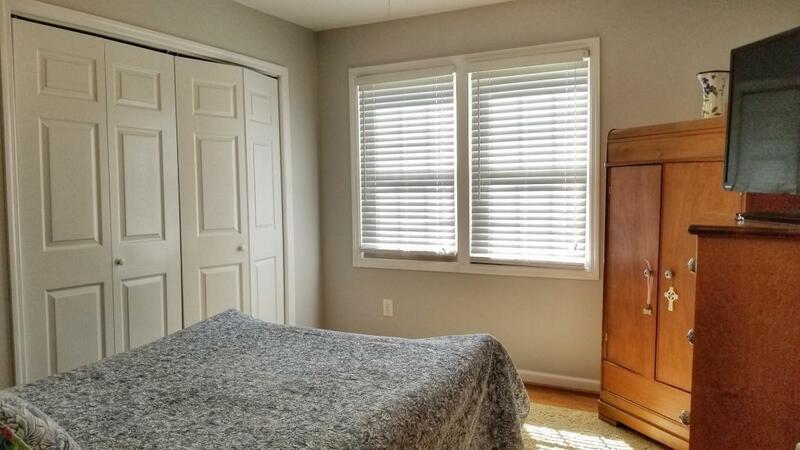 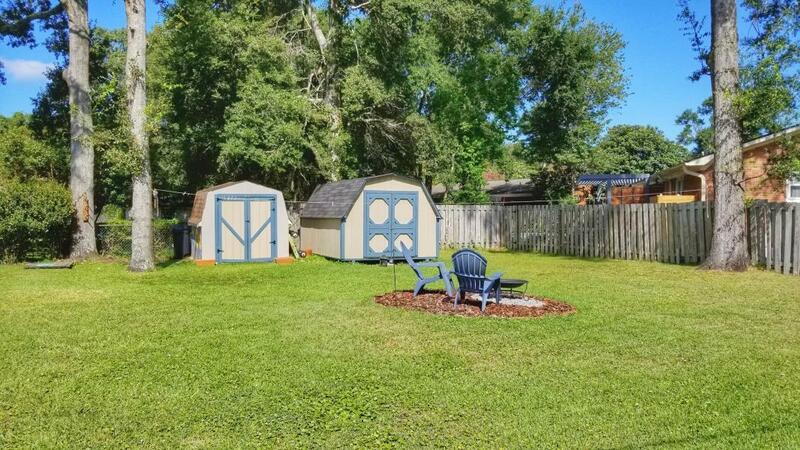 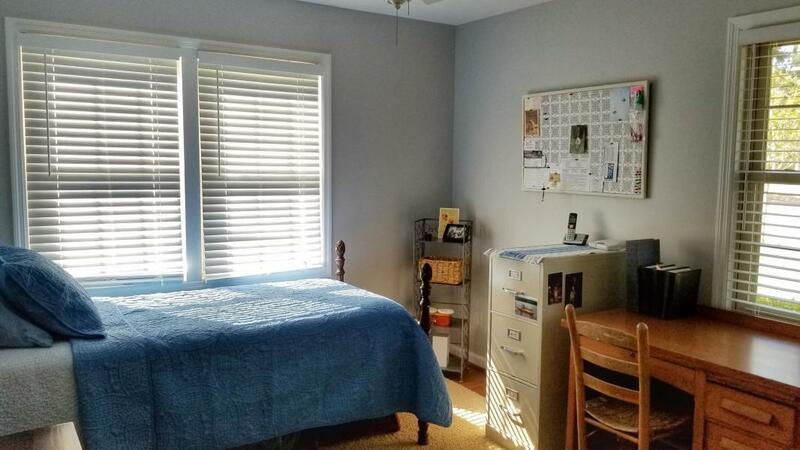 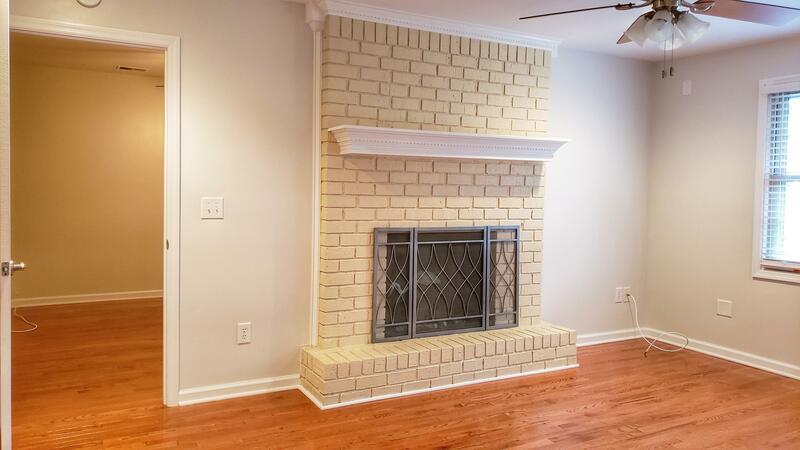 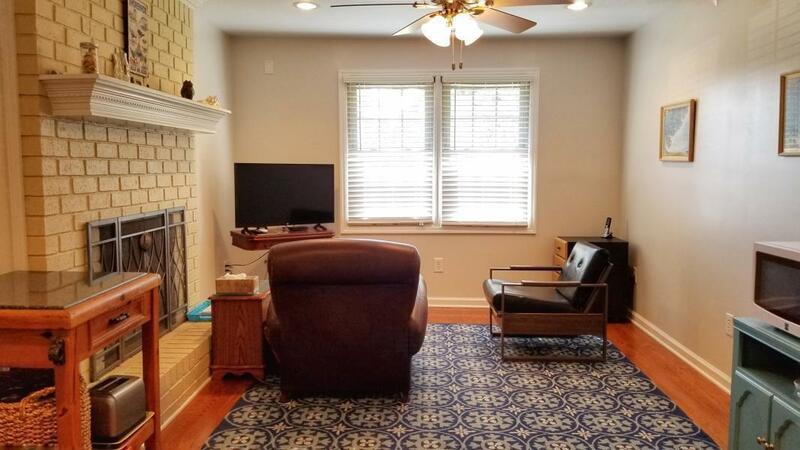 Home is on a spacious corner lot and conveniently sits directly across the street from tennis courts, playground and neighborhood Italian pizzeria! 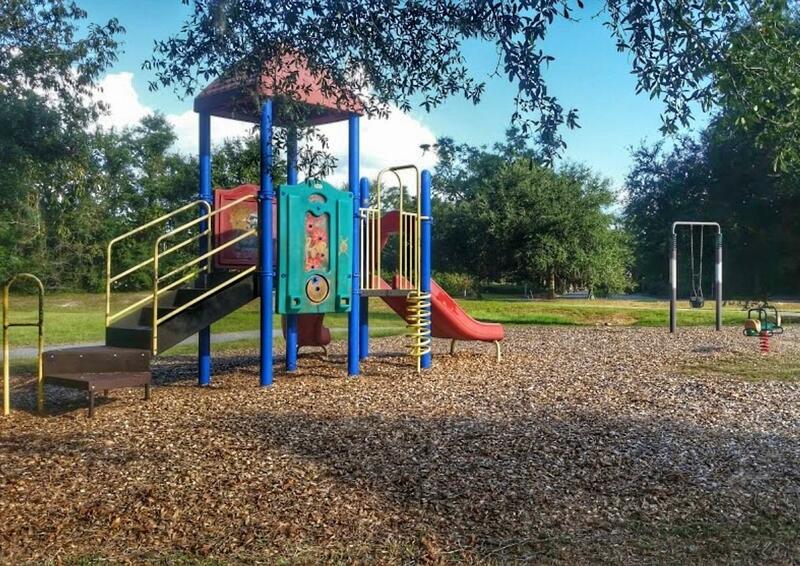 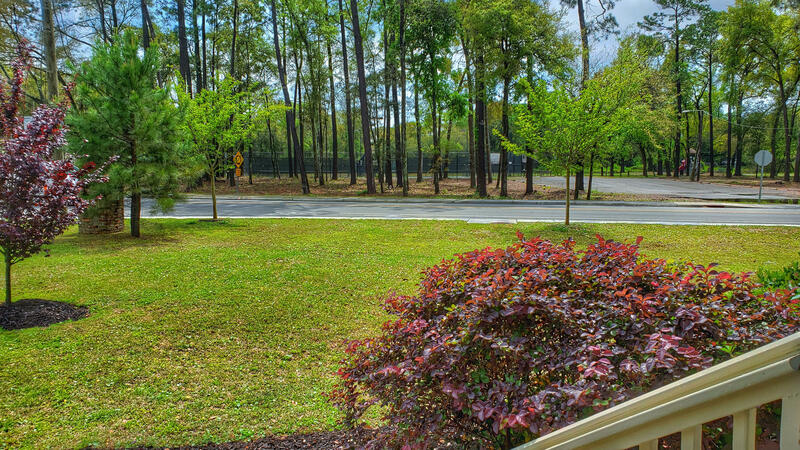 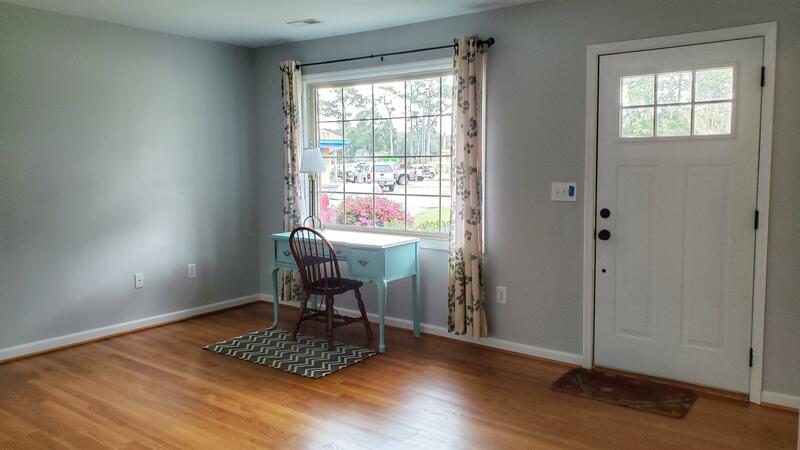 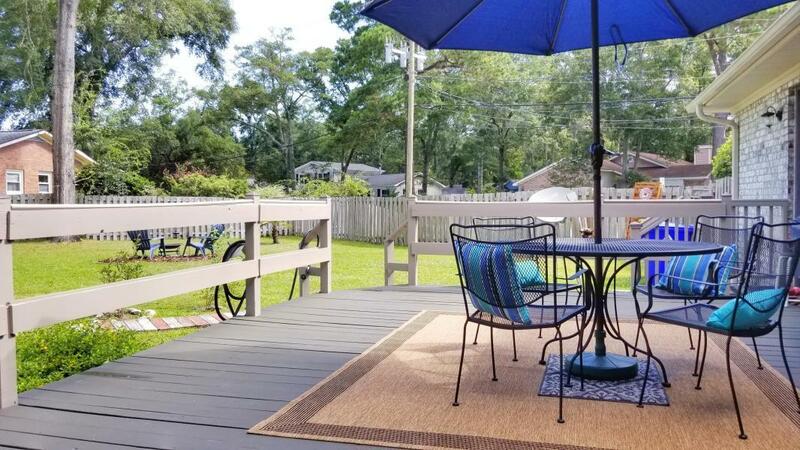 *X Zone-Flood Ins NOT require 517 Clearview is in the sought-after Stiles Point Elementary school district and is just minutes to historic downtown Charleston and the sunny beaches of the Atlantic Ocean. 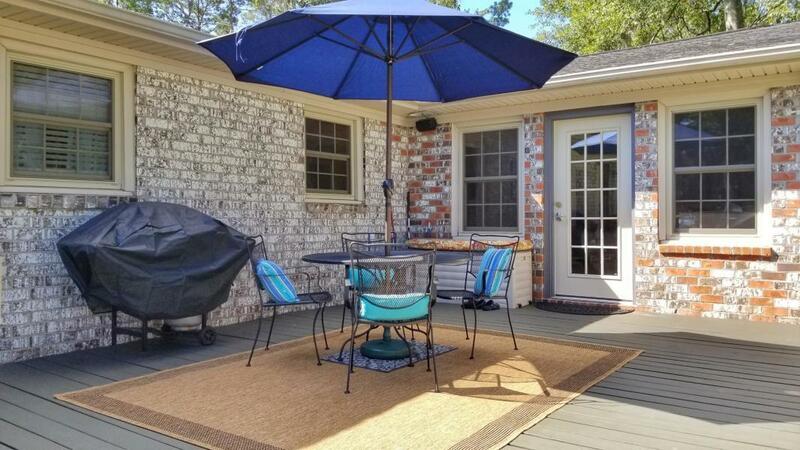 Make your appointment to see this one today!